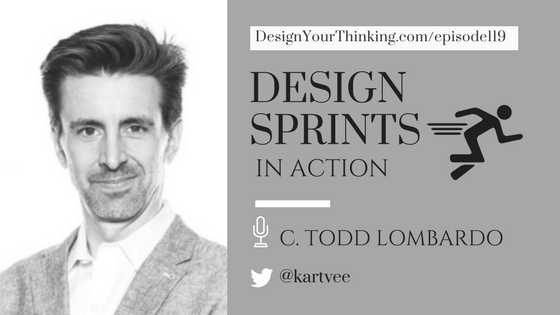 In this Topical Zoom episode, I speak with C. Todd Lombardo, Chief Design Strategist at Fresh Tilled Soil about lessons and pitfalls in putting design sprints to action. So, If you’ve had a unique experience in any of the above areas, do leave a comment and join the conversation. If you haven’t, I urge you to listen in. Who is C. Todd Lombardo? C. Todd Lombardo is the Chief Design Strategist at Fresh Tilled Soil and an Adjunct Professor at IE Business School. 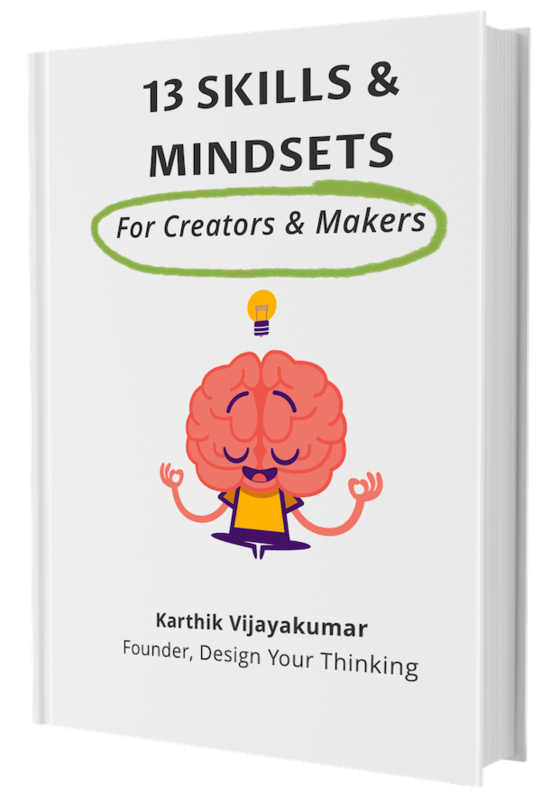 He co-authored the book Design Sprint (O’Reilly 2015) and Product Roadmaps Relaunched (O’Reilly 2017). Follow him on Twitter @iamctodd. 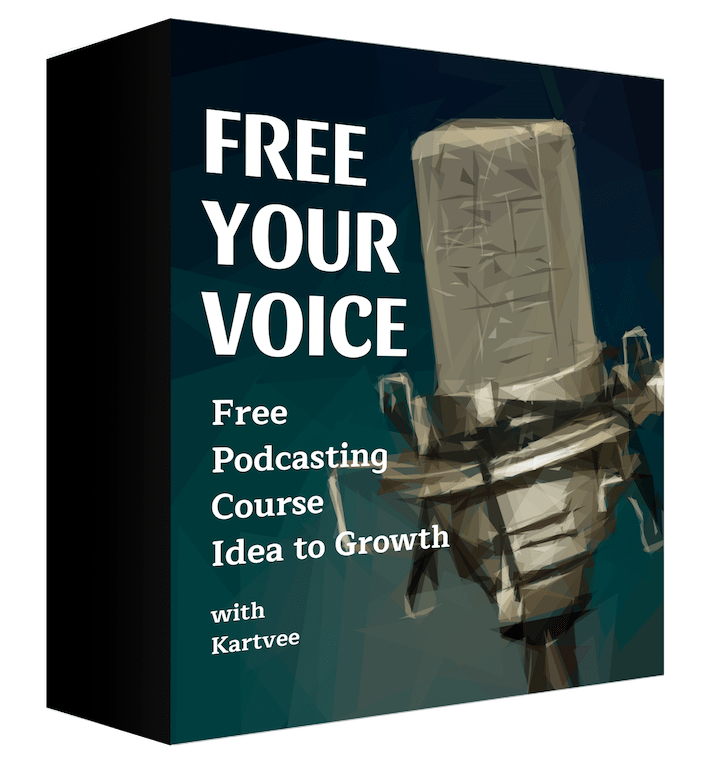 What you will learn – Process in a Design Sprint, Success, Book and more! I speak to companies that want to innovate, discover newer products. The conversation however gets interesting the minute we start to talk about timelines. In your experience, what is the ideal length of a design sprint. Minimum, Maximum, Recommended? How have you seen the best teams strike a balance between design and development cycles? Does one follow the other or do they happen in parallel? How do they manage handoffs? IDEO talks about the ideal composition of a design team with anthropologists, project manager, etc. How do you pick a design team? Let’s talk about your experience working at and with many companies now. What are the top 3 biggest mistakes companies do when it comes to approaching design of a product or service? 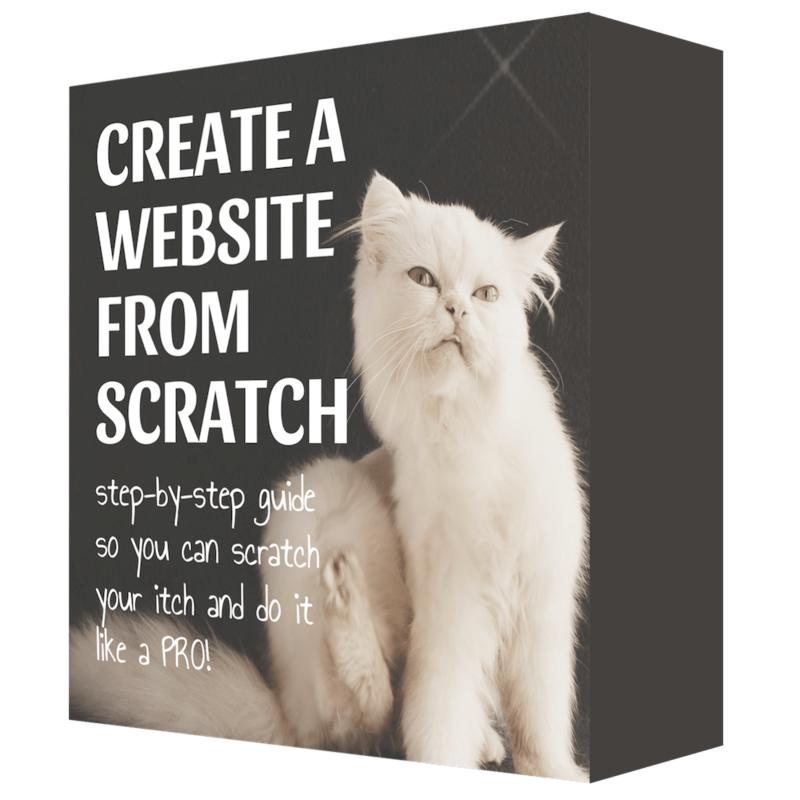 I must ask you this – how do you manage to stay productive? You teach at Madrid, you have a business to take care of, you are writing a book, you are on a podcast now. Do you have any tips to share?